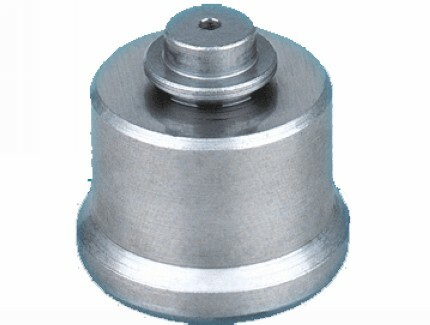 We are engaged in supplying of premium quality Delivery valve. These products are commonly placed on top of the plungers, with variation in designs of fuel injection pumps. Specially manufactured with the most advanced technologies using high grade raw materials, these products are highly appreciated for high durability, smooth functioning, excellent performance and accurate dimension. With accordance to the international standard,these products are widely used in various diesel automobile industries. And they are available at attractive rates. It is manufactured with the most advanced technologies top quality raw materials GCr15.Our delivery valve work very efficiently under high temperature, speed and pressure.We are approved by ISO9001:2008, We offer one year guarantee of our products. We confident that one trial order wil convience you the delivery valve,Nozzle,plunger,head rotor,supply pump,repair kit,delphi injector valve and common rail parts we are offering are excellent value for your money.For our complete delivery valve catalogue, Please contact us. 1 468 522 278 FIAT/SEAT 138 B..